Scheduled to testify about advancements in autonomous technology will be Navistar Inc. CEO Troy Clarke, American Trucking Associations President Chris Spear, Colorado State Patrol Chief Col. Scott G. Hernandez, Teamsters General Secretary-Treasurer Ken Hall and National Safety Council CEO Deborah Hersman. 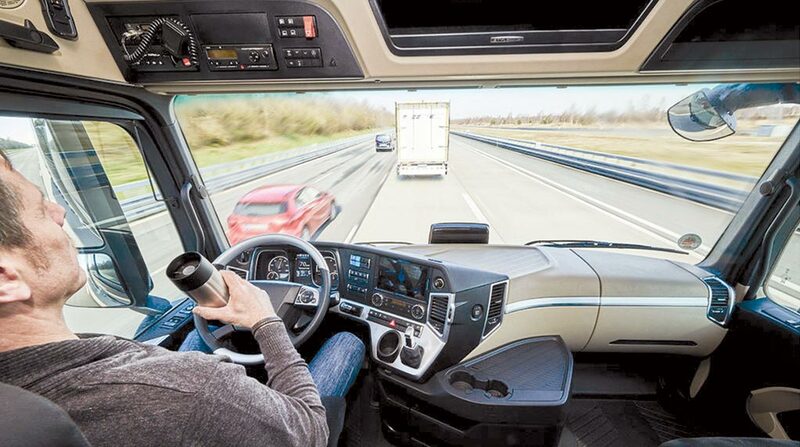 Self-driving technology for trucks and other large vehicles has emerged as a pivotal issue. At the hearing, policymakers are expected to update stakeholders about pending legislation. Committee Chairman John Thune (R-S.D.) is drafting autonomous vehicle policy legislation with Democratic Sens. Bill Nelson of Florida and Gary Peters of Michigan. Manufacturers, as well as state and city officials, have called for guidance on self-driving vehicles with a focus on smart-infrastructure communication. Last year, a self-driving truck from Uber Technologies Inc. hauled Budweiser beer on Interstate 25 in Colorado.